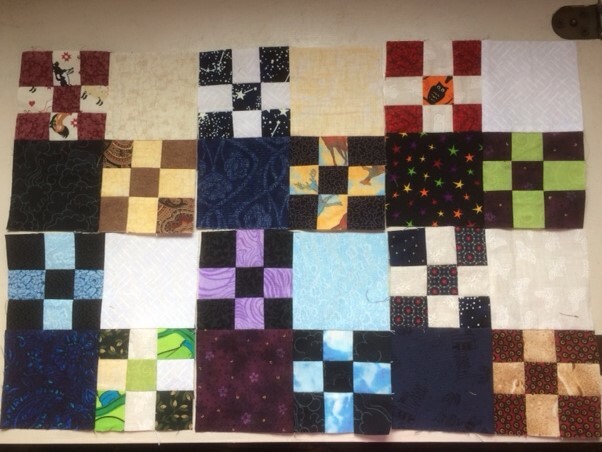 I love this block, but since I won last month, I am donating these. I have been cutting up my smallest scraps, so will be making one of these myself eventually. Great block, Sophie.